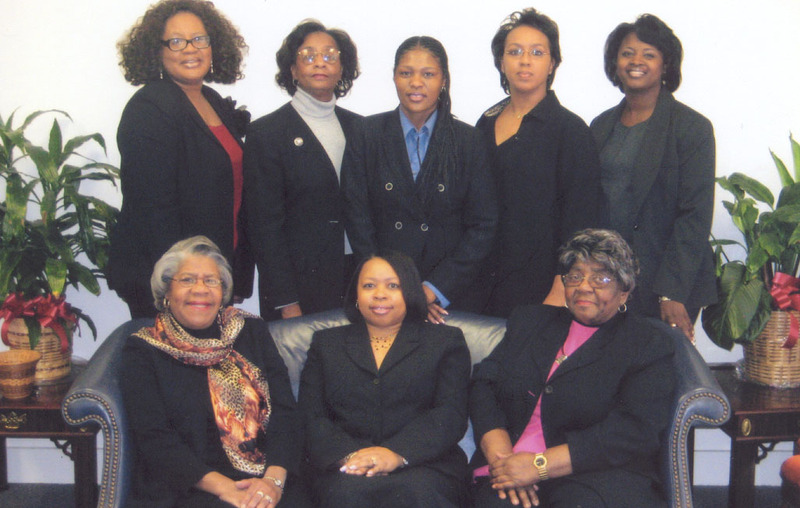 These dedicated legal assistants and paralegals make up the firm’s legal support team. Their duties include, but are not limited to, providing the firm’s attorneys and clients with professional and efficient services. This team is made of eight individuals with more than 100 years of combined legal support experience ranging from general administrative functions, including, accounting, law office management, client relations, file management and legal research.